As soon as your dog starts taking more naps than usual and the couch seems to be his or her favorite spot, it might mean that your good boy (or girl) has become a senior dog. This usually happens when your pet is around 7 years old – about 56 years in human age. With this age come some degenerative diseases, that affect the pooch’s quality of life and mobility. This is why you have to keep him or her moving so that their bones and muscles don’t lose effectiveness and strength. However, it’s hard to know when the dog wants to exercise or not and, of course, you can’t just force your Fido out for a walk. After all, you have to behave with a senior dog just as you would behave with your elders – plenty of care and lots of love. 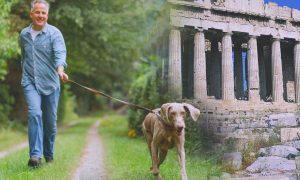 Therefore, in today’s article, we’ll give you some information on how to keep your senior dog moving, maintain his or her mobility and ensure a good quality of life for your furry companion. 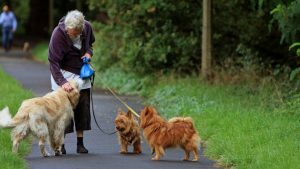 When it comes to walks, you should take your senior dog on slower and shorter ones – slower walks will make sure that your dog doesn’t get injured and shorter ones give him or her the required daily exercise and the benefits that come with it. Moreover, you also have to encourage movement both during and after the walk – this can be easily done through positive reinforcement, praise, and affection. When your dog doesn’t seem motivated enough for a walk, you can use the tactics mentioned before as well as some treats. However, make sure that the treats are low in calories and don’t offer them to your pet that often – you’ll soon see why. In terms of weight, you want your pet to be just between too thin and too heavy – so you might want to reduce the number of dog treats you are offering to your senior dog. Of course, you could weigh your dog and see if his or her weight needs some adjustment, but you can also check for the following things. For example, the ribs should be easily palpable and be covered by a minimum amount of fat. The waist should be just easily noted when viewed from above, while the abdominal tuck must be evident – specifically, the waist should be seen as behind the ribs when looked at from above and the abdomen should be tucked up when viewed from the side. The characteristics mentioned before should be sought after, as they are the optimal ones when it comes to the load that your senior dog has to carry on his or her joints with every movement. A thinner body frame also makes it much easier for your dog to get up and walk around the house. Furthermore, you should choose only senior dog food for your pet so that he or she has a healthy diet and maintains an optimal weight that will make movement easier. Keeping your senior dog on the move doesn’t mean you should make this act harder or dangerous for your furry friend. For example, you could add some pet ramps or stairs in the elevated place within your house. Doing this comes with the following benefits. First of all, it will be less likely for your dog to suffer any form of injury if you add these ramps and stairs in your house, as jumping off furniture or high places, in general, is the main cause of orthopedic injuries – and you clearly want to avoid your senior dog suffering from those. On the other hand, you won’t have to pick up your pet in order to move him or her around the house – your dog will be able to move easier with the help of the special ramps and stairs. Therefore, not only are injuries avoided, but these home accessories encourage movement as well. 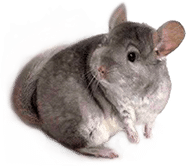 In addition, if your pet has a really hard time moving around and you don’t know what to do in order to make movement easier, you could sling one of your T-shirts, or even one of those dog life jackets that have a handle, underneath the dog’s abdomen and support their weight while walking. Naturally, if you have a senior dog, you wouldn’t want to have his/her bed or place of leisure on an upper floor or in an area that makes reaching water and the outside door difficult. Furthermore, keep in mind that your pet won’t probably climb down the stairs if he or she thinks that’s pretty much impossible. That’s why, in order to make it easier for your pet to reach certain areas in the house – such as the food bowl and the water supply -, as well as the front door for occasional walks, he or she should be kept in safe areas that eliminate all forms of danger from their surroundings. You want your senior dog to move, but you also want him or her to be extremely safe while doing so – you could also buy baby gates in order to restrict your pet’s movement in certain areas, such as the bottom and top landing of your stairs. As you may have noticed so far, movement is indeed important, but making movement easier through various tactics is also an important thing you must take into account. 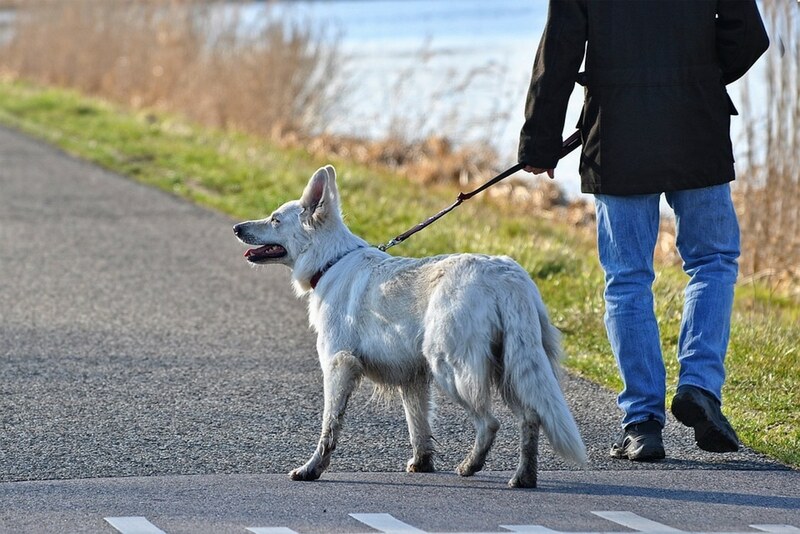 Basically, it is just not enough to take your dog for shorter and long walks. One of the first things you should look into before engaging in any movement schedule is the pet’s bedding – make sure that the cushions are soft enough so that there is little to no pressure on the dog’s joints. If there’s too much pressure on certain areas while the dog lays down, then he or she won’t want to get up as those areas will be feeling extremely uncomfortable. A type of bedding that is advertised as being orthopedic or one that has memory foam can be just the perfect choice for your senior dog.